An e-mail has been sent - winner has 48 hours to claim prize before a new winner is selected. Thanks to all those who entered! I've been bad because I've put zero thought into Father's Day this year but this was mostly due to a move across the country coupled with seven days at Disney. So thanks to the Novica, I can start and finish my Father's Day shopping with little effort and I need that more than you can imagine. If you aren't familiar with Novica, they are associated with National Geographic and provide a global platform for artists and artisans around the world to show their true talent and love of their products. On my list, I have three fathers to shop for who all have various hobbies and styles. 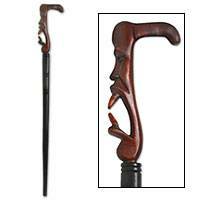 While looking at the Novica site, I found the perfect gift for my father who is now 74 years young and could use some assistance walking. 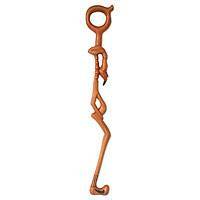 These walking sticks are interesting in that they offer a variety of styles for different tastes. 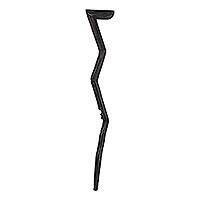 From a wood walking stick man to a jester to a cobra man, the choices are plentiful. They are made in different countries such as West Africa and Andes to add to that authentic, unique flare. There are also different meanings in the shape that provides an intriguing story behind the gift as well. 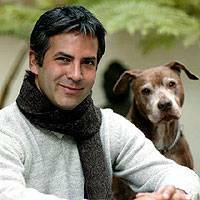 Another choice for those that are still in the cold regions are Alpaca Wool Scarves. If you don't know much about Alpaca wool, it's soft and very warm. The scarves also have a story behind the crafting of each one. I find appeal in products made by an actual person. For the father that dresses up, which is my father-in-law, these cuff links would be perfect! I like to give unique or personalized gifts. 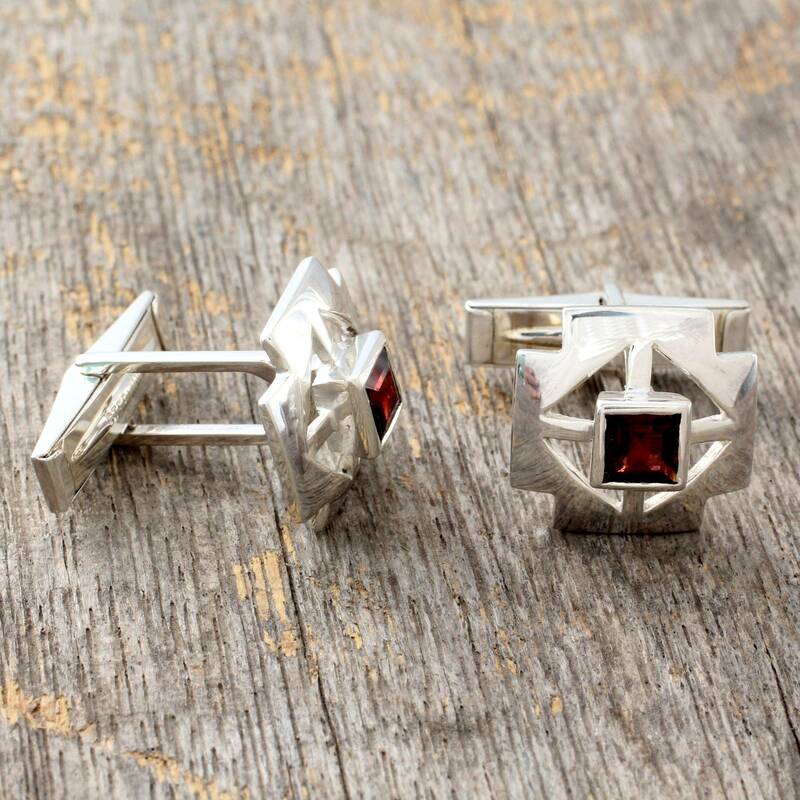 My first choice are the Garnet Cufflinks, Cross. Each pair comes with an artisan story card adding that final step of showing you cared by finding something special. Every review that I've read so far has been extremely positive. There are so many gifts to find and to get more Father's Day ideas, just click here. Novica is offering free shipping on many of their summer collection items! Interested in making money and starting your own home business? Novica is introducing Novica Live. You can host a party or become a consultant. For $199, you get a starter kit full of over $400 of samples and $150 in business materials. Just click the link above to find more information. One reader will win a $25 Gift Card Code to use at Novica. Follow my blog and tell me which product from Novica you would like to purchase. **Disclaimer: I was provided two $25 gift codes in exchange for this post.